Rev. 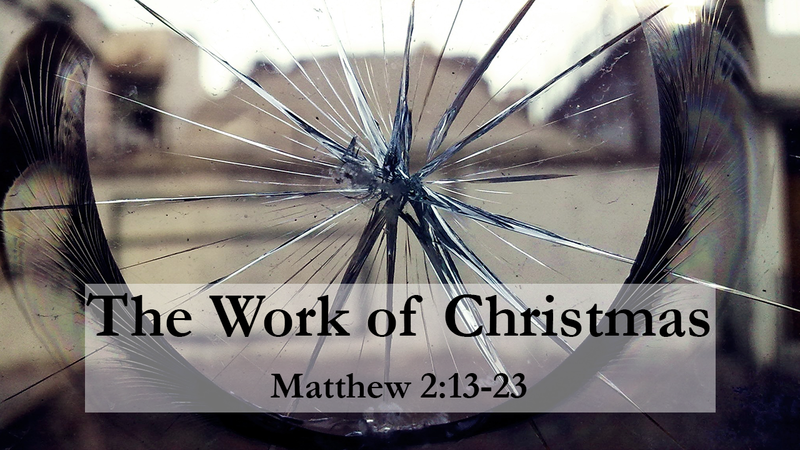 Dr. Mandi Hecht preaches on Matthew 2:1-23 at Faith Community Church in Wakaw, SK on Sunday, January 6th, 2019. Rev. 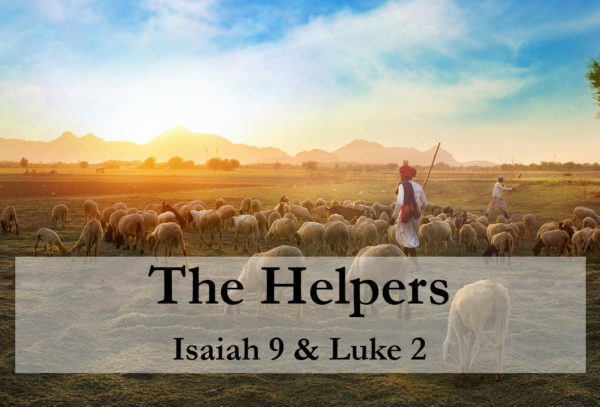 Dr. Mandi Hecht preaches on passages from Isaiah 9 and Luke 2 at Faith Community Church in Wakaw, SK on December 24th, 2018. Rev. 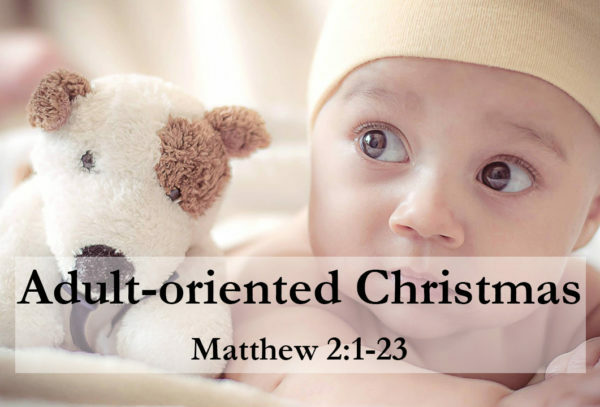 Mandi Hecht preaches on Matthew 2:13-23 at Faith Community Church in Wakaw, SK on Sunday, January 4th, 2015.